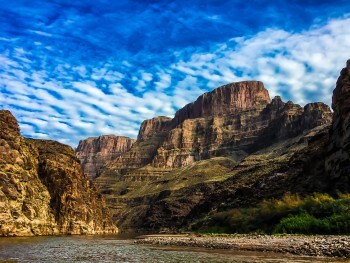 An Unforgettable Experience on the Colorado River! I'm not sure where to start...My son and I did this Colorado River trip to celebrate his 12th birthday. What a grand time, experiencing such phenomenal scenery! I realized on the trip that you could photograph every square mile of the canyon and not fully capture the experience that one can have from the river below. Johnny and Jace were exceptional guides who answered many questions and did a great job entertaining and cooking for us. And the food? Never have I had camping food that was the caliber of what was served to us. It was great. On the last night, in spite of a downpour, Jace made steaks that could rival most 5-star steakhouses. From beginning to end, this trip was well planned and coordinated. 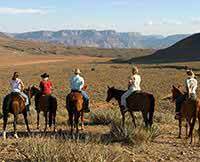 Western River's years of experience is evident in these trips; we would highly recommend the trip, and look forward to doing it again in the future!